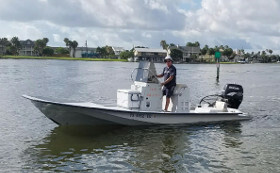 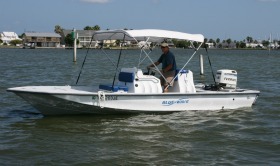 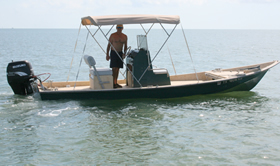 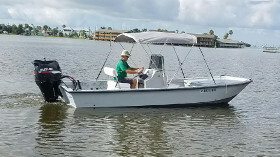 Little Bay Marine rents fishing boats in Rockport, Texas. 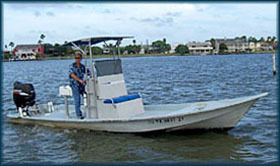 Our rental boats are for fishing & sightseeing purposes. 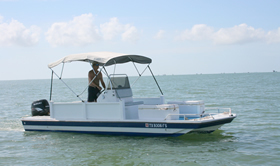 We do not offer any jetski rentals.